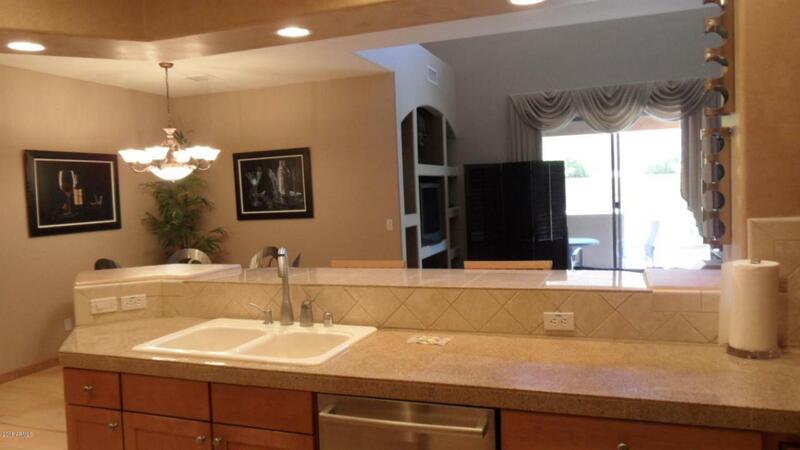 HIGHLY UPGRADED CONDO IN GATED COMMUNITY IN FOUNTAIN HILLS!! GREAT INVESTMENT HOME. Rented from Aug 14, 2018 until April 1, 2019. Instant cash flow for your investor!! This is one of the nicest condo units in La Strada. 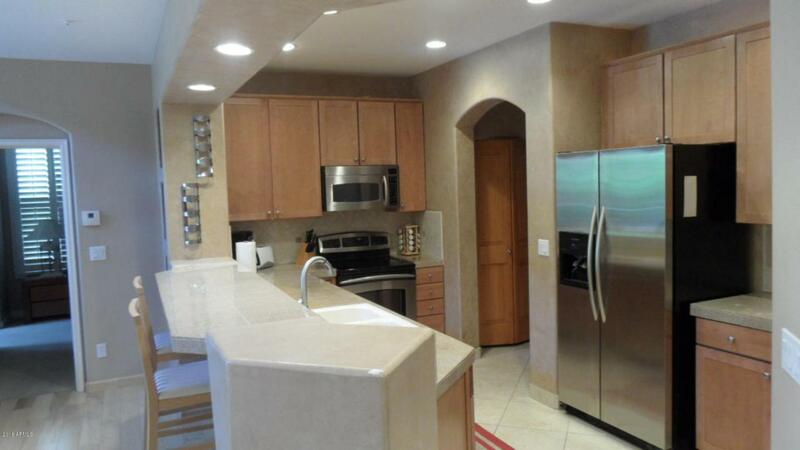 There are over $80,000 in upgrades you must see to appreciate. Granite counters in Kitchen and bathrooms, blond hickory hardwood flooring on main level, upgradedcarpeting throughout upper level and main level master bedroom, semi private patio/lanai. Two car private entry garage. 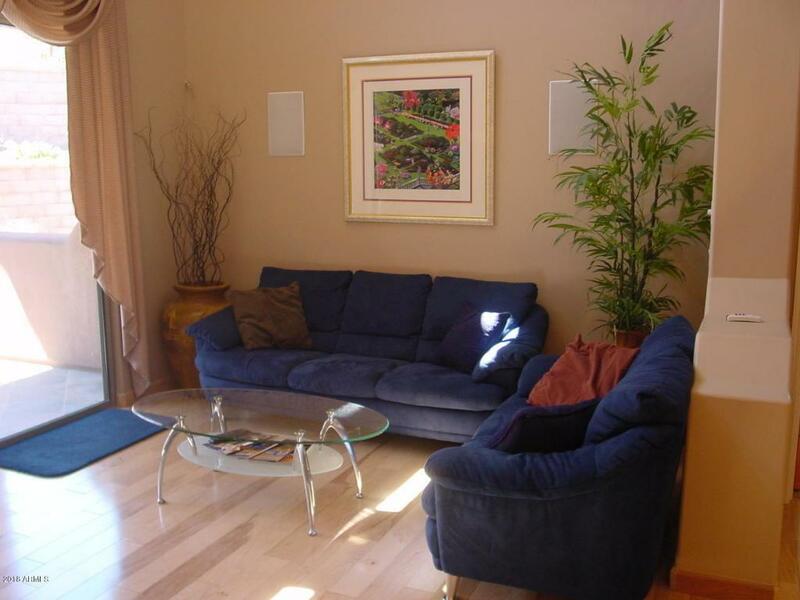 Beautiful Community Pool and spa are heated year round with fireplace and BBQ grills to use. This is unit #605. 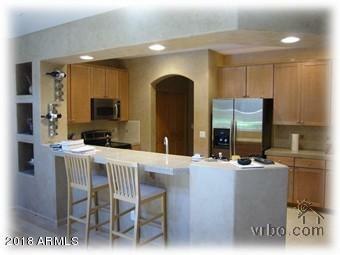 If you are looking for a great place to call HOME, this is it!Great location in fabulous FOUNTIAN HILLS! Definitely worth a look!